3 How TO EARN FREE MOBIKWIK CASH FROM PayBox? 4 PayBox – How to refer and earn? 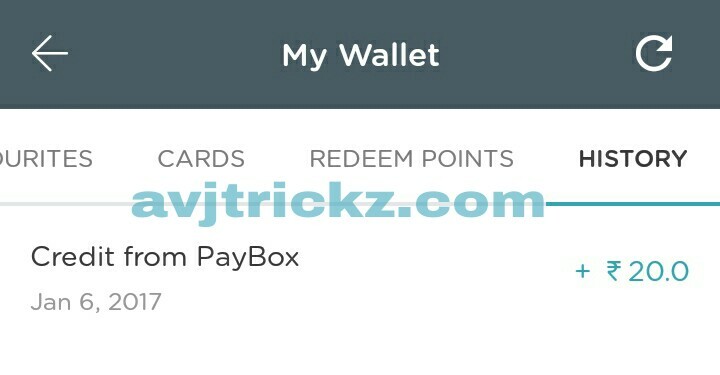 PayBox paytm loot– Hi friends, Here is another website to earn free MobiKwik, Paytm cash. 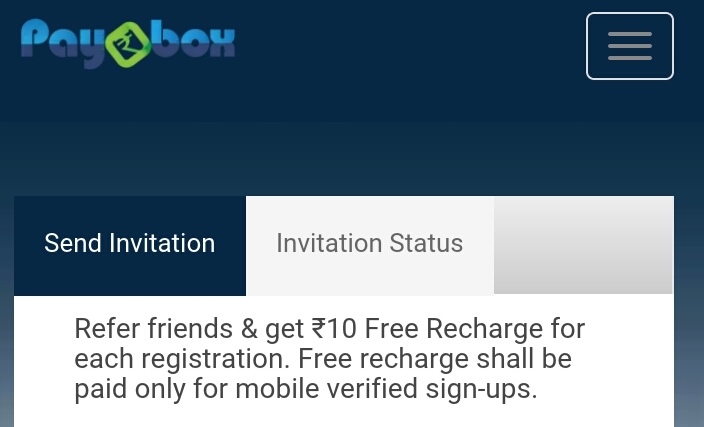 From payabox website you can earn free recharge, paytm cash or mobikwik Cash by referring your friends. You will get Rs 10 on signup + Rs 10 per referral. you can claim this when it reach a minimum balance of Rs 20. The main thing is you don’t have to download any app from playstore (actually app is available on playstore but referral program is available on website also), just need to go to official site of paybox and can grab this referral program. 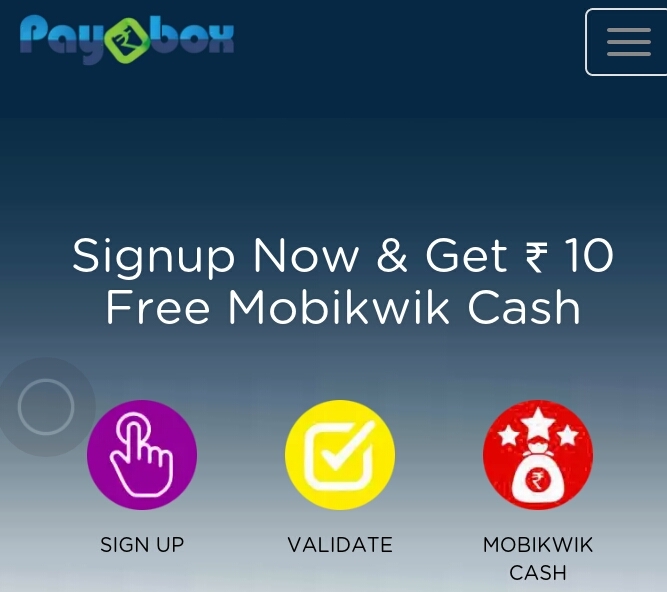 How TO EARN FREE MOBIKWIK CASH FROM PayBox? Go to 🔗PayBox official WEBSITE and Signup there. You should sign up with Facebook to get joining bonus. After completing verification, you will get Rs 10 (*Now get Rs 25 for signup*) in your account. You can also earn by completing tasks on the offer wall. PayBox – How to refer and earn? Firstly select menu from top bar options. Then, Click on Refer Friends. Now copy your referral link and share with your friends. Per refer you will get Rs 10. Sir redeem ki limit bahut jyada hai.. I tried today from your link.. Fake …..only 5per referap & not able to varify my email..